Saving Moms Money: *Gone*First 10,000 get Free Oust Air Sanitizer II spray! 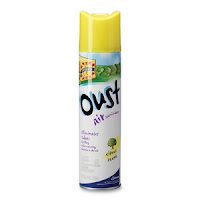 *Gone*First 10,000 get Free Oust Air Sanitizer II spray! 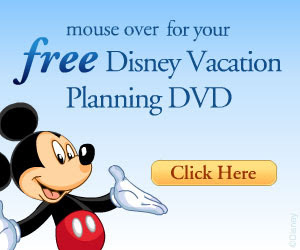 *This offer is already gone! The first 10,000* eligible registrants only will receive one free retail-size can of Oust Air Sanitizer II, given away by Right @ Home . Gift packs will be mailed by December 15, 2009. Become a Member of Right @ Home and Experience great Free Samples and coupons such as this one by signing up to receive the Right at Home newsletter. Right at home is an SC Johnson company. They often give out samples and coupons for Glade, Scrubbing Bubbles and Ziploc.